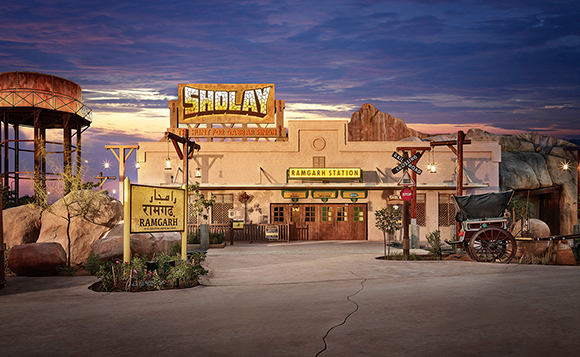 The interactive dark ride “Sholay: The hunt for Gabbar Singh” is a mainstay of the Bollywood park, which is part of the Dubai Parks & Resorts mega complex on the outskirts of Dubai. 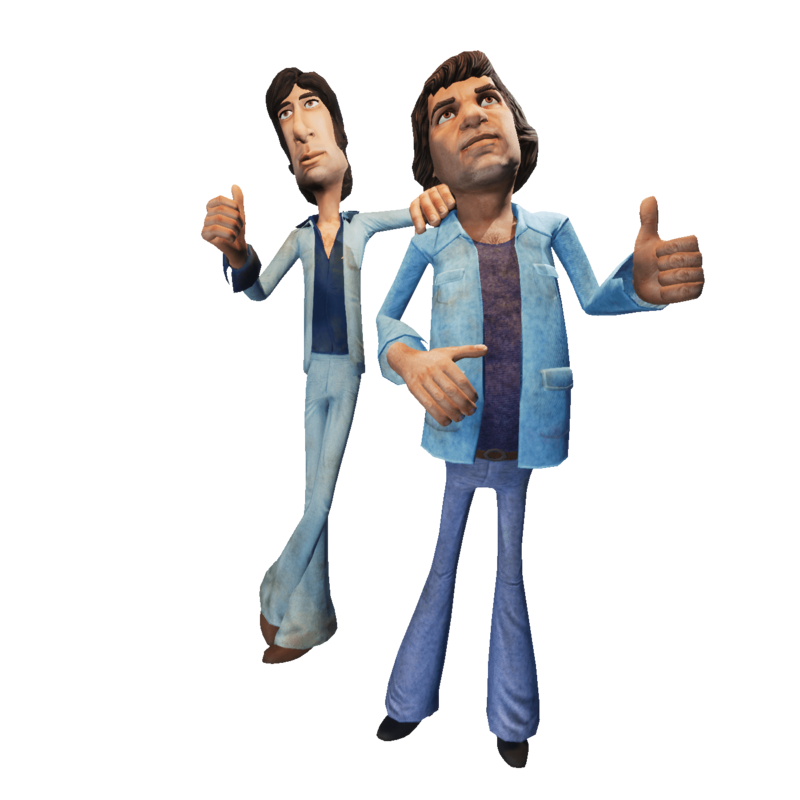 In addition to Bollywood park, the complex includes Motiongate™ Dubai and Legoland™ Dubai. 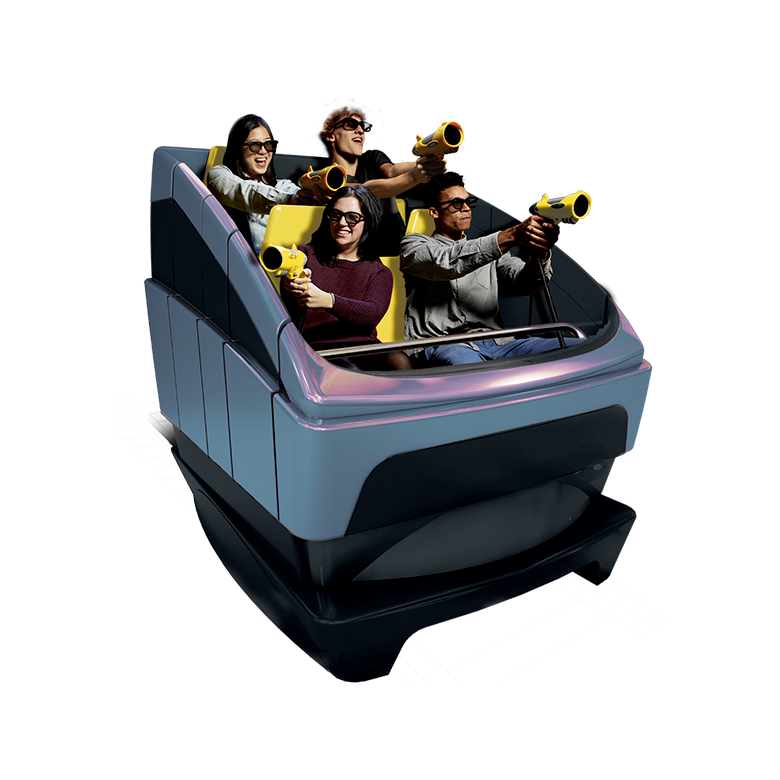 The interactive dark ride allows guests to shoot bandits led by the villain Gabbar Singh from the hit movie Sholay. The individual scoring invites visitors to compete with their friends to score the most hits.